Our Beachcombers De-Shed Treatment- For all dogs that moult, no matter what length their coat is. 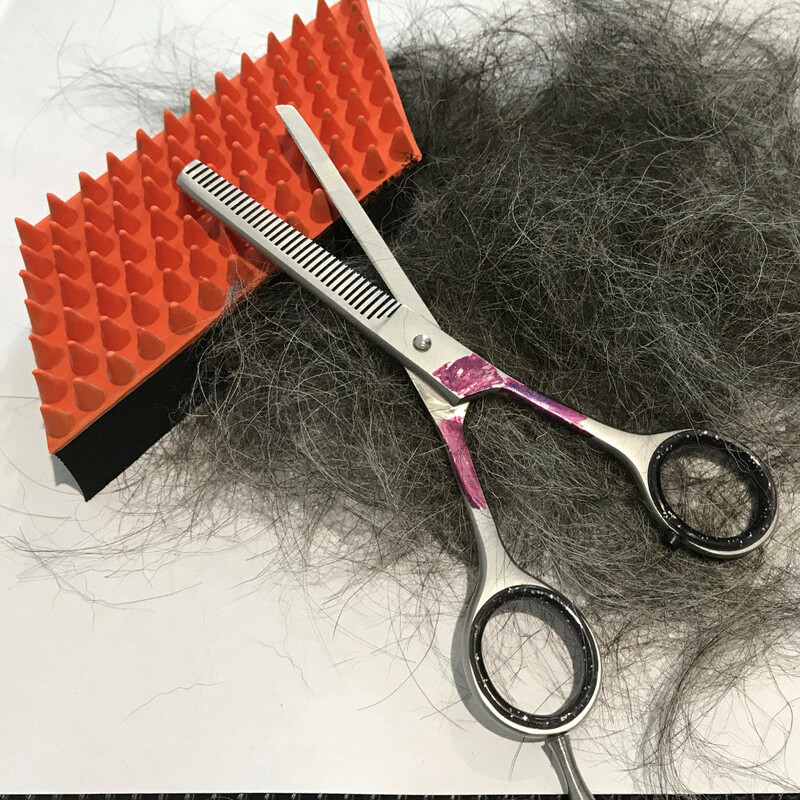 This process takes away excess hair that is shedding or due to shed imminently, making life with your dog less hairy! One of my popular services, especially if going away on holiday and taking your dog with you to a relative’s house or a dog friendly hotel. The price of the Beachcombers De-Shed Treatment will be agreed with you before the groom commences.